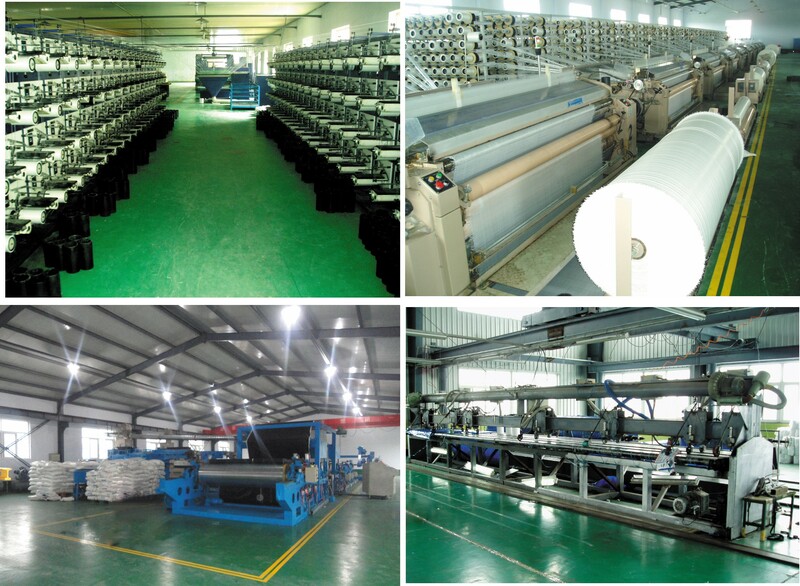 Cut size or finished size : 4mX5m, 4mx6m, 6mx8m,8x10m, 10x12m,12x14m,........ to 10mx20m etc. EASTCO supply the light and Heavy Duty Tarpaulin, truck cover, cover roofs, Camo Tarpaulin, PP tarpaulin,etc. 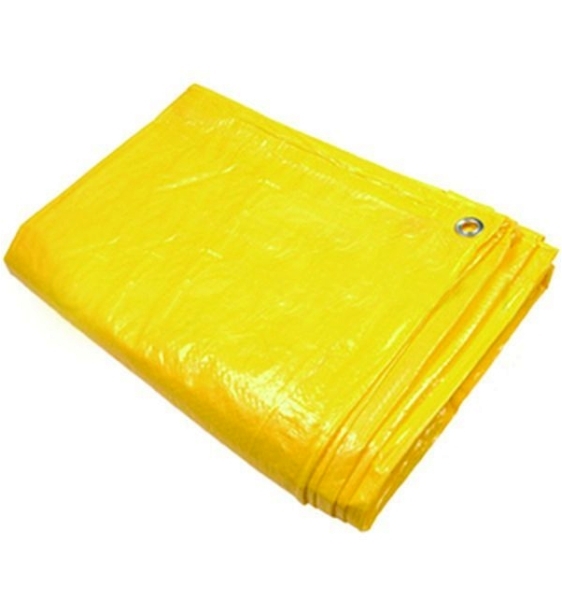 Looking for ideal Yellow PE Tarpaulin Lumber Wrap Manufacturer & supplier ? We have a wide selection at great prices to help you get creative. All the Painters Tarp Yellow Color are quality guaranteed. 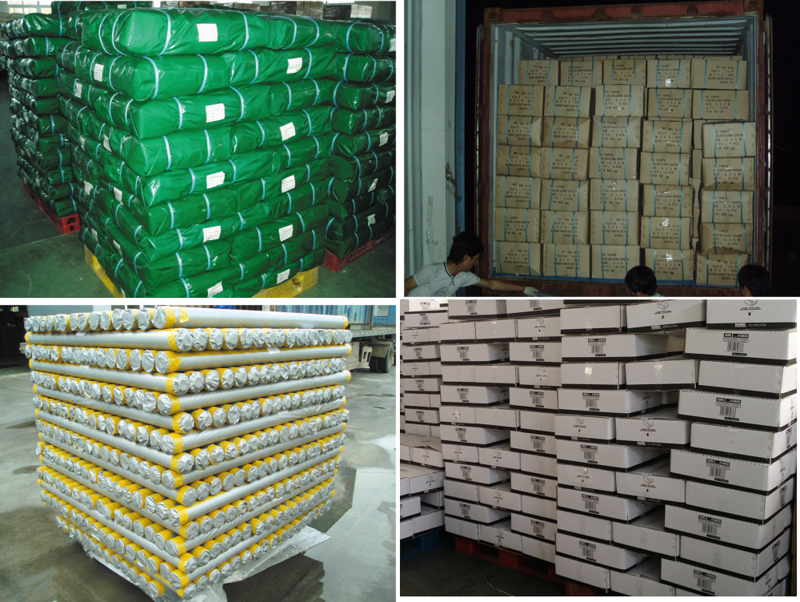 We are China Origin Factory of Yellow Cargo Tarp. If you have any question, please feel free to contact us.